According to a report by Daily Mirror, Dejan Lovren is the subject of interest from a trio of Serie A heavyweights. The likes of AC Milan, AS Roma and Napoli are all interested in signing the Liverpool defender, who has fallen down the pecking order at Anfield this term, in the summer transfer window. Dejan Lovren joined Liverpool from Southampton in the summer of 2014 and has since endured a topsy turvy stint at Anfield. The player’s first three seasons with the Reds saw him being mired in inconsistency, which saw him go in and out of the side regularly. But, the 2017-18 campaign saw him become a regular under Jurgen Klopp, who personally took it upon himself to publicly instil confidence in the Croat, which worked wonders as he produced solid performances and helped Liverpool reach the UEFA Champions League final. Lovren also achieved success in international football, as Croatia reached the 2018 FIFA World Cup final. But, the current season has been a dud for the 29-year-old, with injuries restricting him to a mere 13 appearances across all competitions. The same has seen him fall down the pecking order in Liverpool’s defensive unit, with Joe Gomez usurping him. Even Joel Matip has been preferred lately, despite Lovren recovering from his latest injury. Now, it looks like Lovren could be set to leave Liverpool in the summer transfer window, with three Italian giants – AC Milan, AS Roma and Napoli – interested in snapping him up. The interest from AC Milan comes as a bit of a surprise, considering they have become one of the most solid units in Italy this season. Captain Alessio Romagnoli has led by example, while Mateo Musacchio and Mattia Caldara have been impressive as well. In all this, it is unclear as to where Lovren will fit in the scheme of things. AS Roma, on the other hand, are eyeing the Liverpool defender as a possible replacement for Kostas Manolas, who has reportedly been linked with Manchester United recently. Should the Greek defender depart, there will be a dearth of leaders at the back at Stadio Olimpico as well, a void that Lovren can fill. Napoli, like Roma, are lining up a move for the Croatian international as a contingency plan in case their own star defender – Kalidou Koulibaly, who has also been linked with Liverpool’s bitter rivals – decides to leave the Italian giants in the summer. 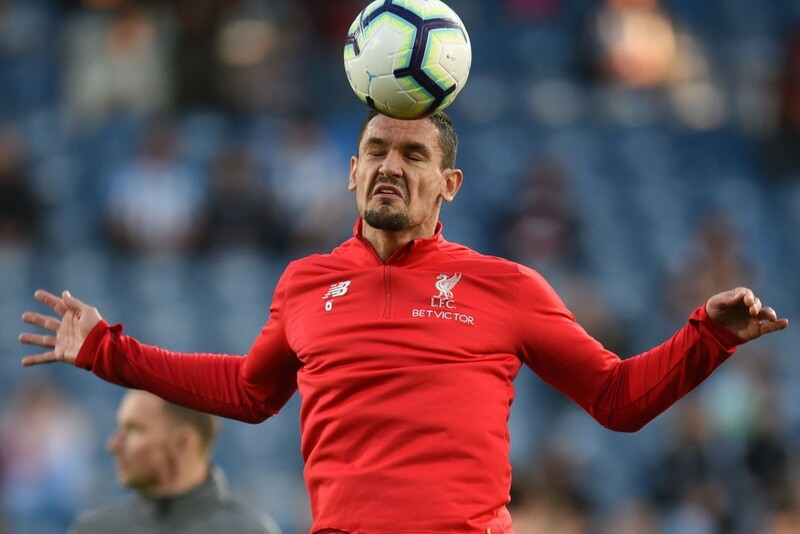 All in all, a switch to Italian football will not just help Lovren clock regular minutes but also ensure he stays with one of the top clubs in Europe. It now remains to be seen if Liverpool are ready to entertain the idea of selling the player, or if they choose to keep him at Anfield beyond the summer.